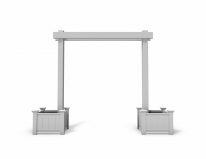 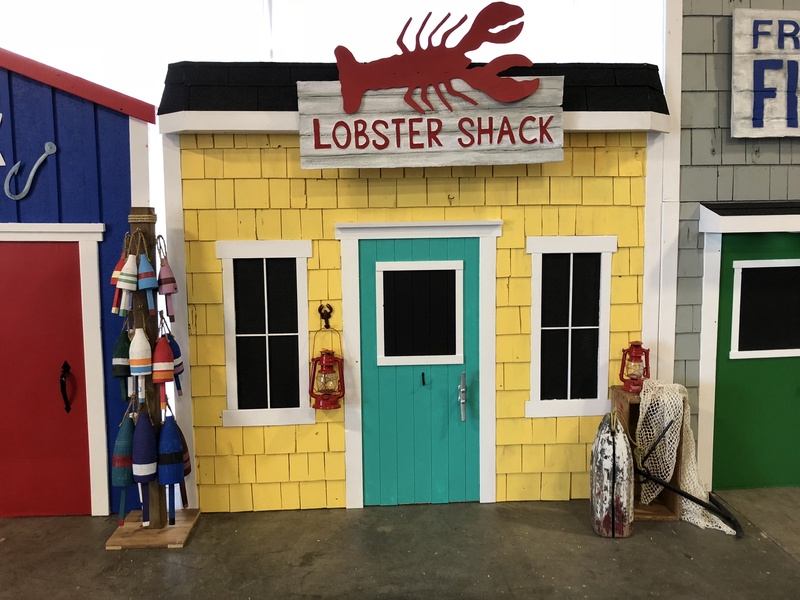 Categories: Arches & Backdrops, Nautical-Maritime, Props, What's New. 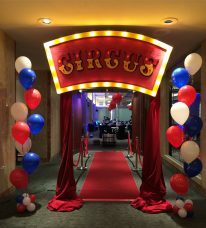 Everyone knows that the very best parties are Maritime parties! 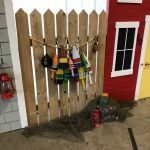 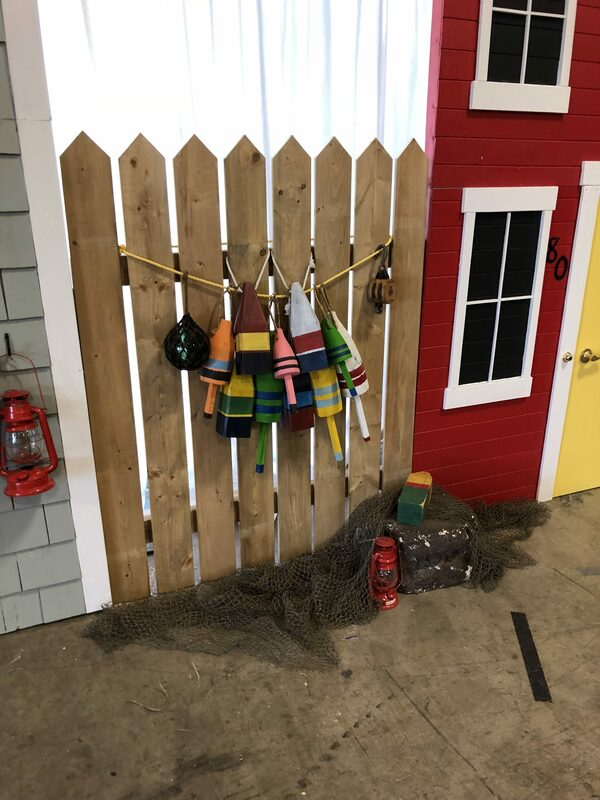 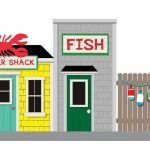 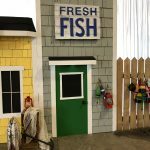 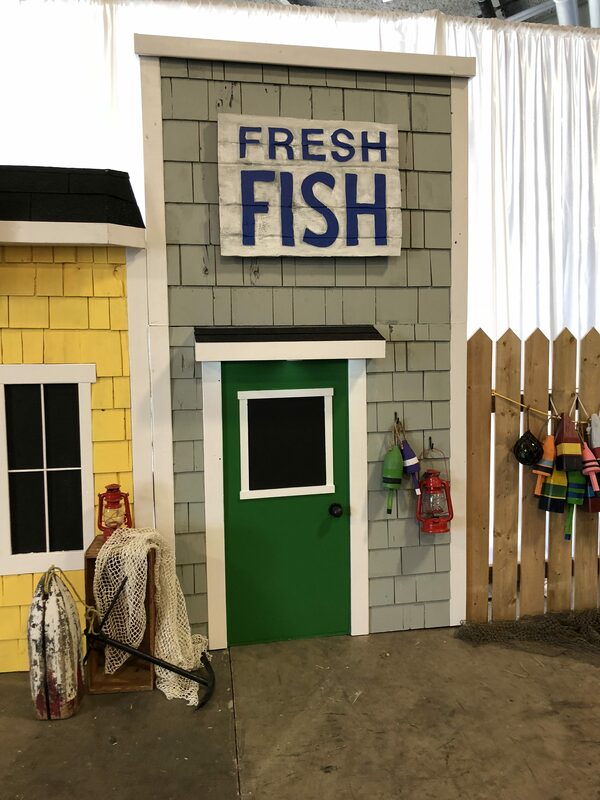 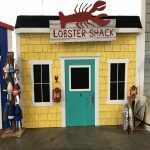 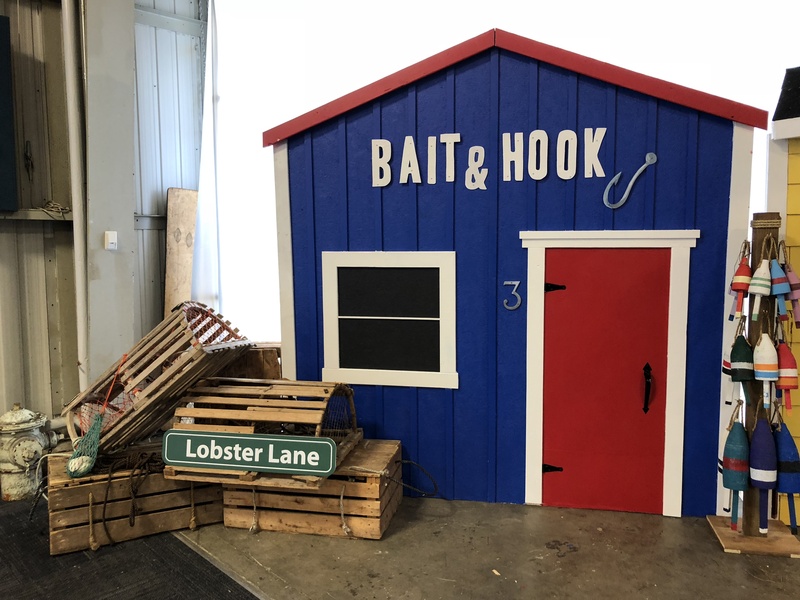 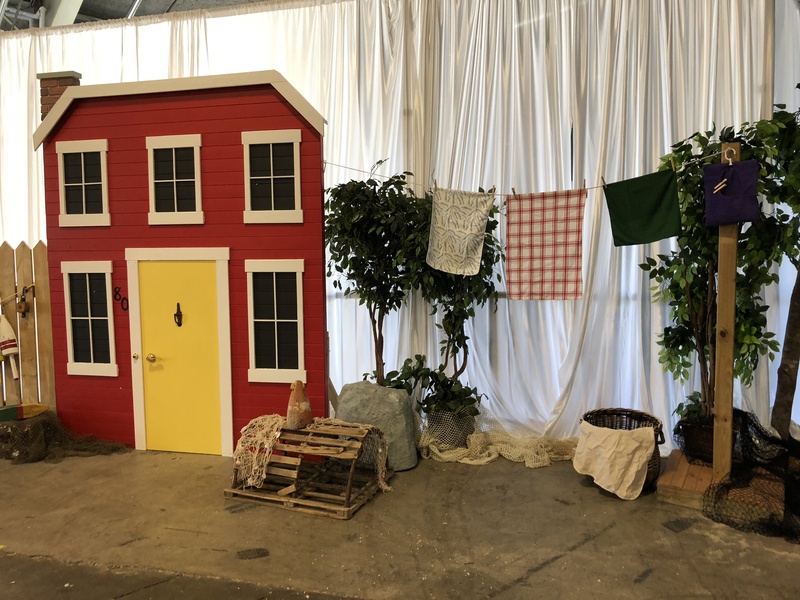 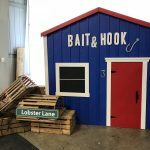 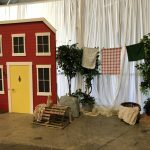 You and your guests will be transported to the seaside with Glow’s playful Fishing Village backdrop as you create an event that embodies that fun, colourful, Atlantic Canadian warmth! 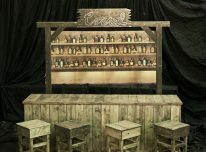  Please ask us about customization with your company’s brand to make it your own!